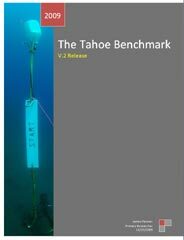 The Tahoe Benchmark 2009 research paper has been re-released as a Version 2. This includes results from a factory-provided UV-26. 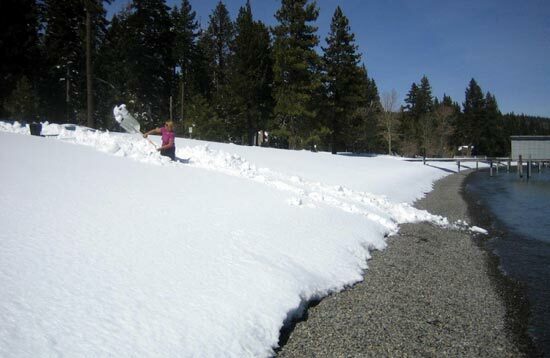 The 2009 paper contains the testing methods, results, and also includes all concurrent research to date. Unlike the 2008 paper, this does not present solely the performance results. Included are investigations into DPV behavior and performance models. This conversion chart translates speeds from Tahoe Standard (single + dry suit) to Tahoe Technical (OC doubles + stage). 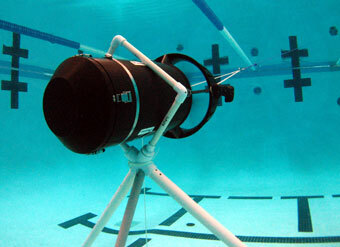 Most divers will have a conversion factor of 1.4, and will add 0.1 for each additional stage. A buoyant stage will add 0.12 . 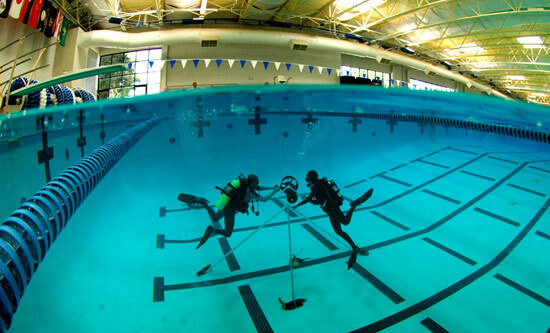 This research examines the thrust produced by scooters in ideal conditions, and lays out a test protocol to allow scooter owners to test their own DPV's. This protocol will be part of the 2009 Benchmark. The paper includes a limited data set of tested scooters. 0.8 MB pdf, 13 pages.